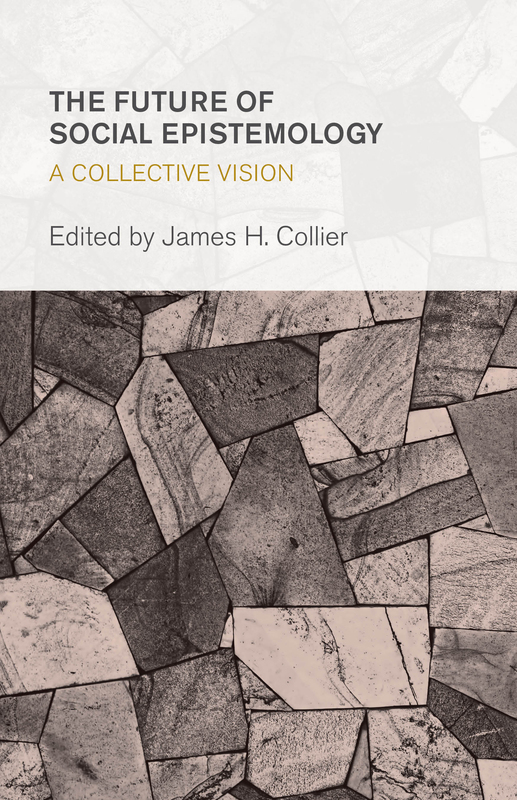 Editor’s Note: Our book, The Future of Social Epistemology: A Collective Vision, is now available. I want to thank the contributors to the book for their hard work, cooperative spirit and remarkable imagination. Thanks, especially, to our friends at Rowman & Littlefield International for both their guidance and belief in the SERRC. I am proud of the work we have done, and continue to do, through the SERRC. Please check back with us for what are sure to be lively discussions regarding the book. The Future of Social Epistemology: A Collective Vision arises from a collaborative effort, made by an allied group of scholars representing fields across the humanities and social sciences, to explore questions regarding the social nature of knowledge. A common fascination with knowledge as a social phenomenon unites the contributors. At the same time, we vary widely in our conceptions of what constitutes social epistemology, and of where and with whom its future resides. We appear, on Isaiah Berlin’s rendering, rather more fox than hedgehog. We approach social epistemology as a shared normative project with two primary dimensions: (1) we take the social formation of knowledge and belief as an object of study and (2) we experiment with doing social epistemology as a collective practice. We focus on actively pursuing the means, aims, and ends of conceiving, developing, and distributing knowledge. We tend not to take a reductive view of epistemology as consigned to deduce reliable processes for arriving at the truth. Rather, we seek the comprehensive advantages afforded by interdisciplinary inquiry and a desire to reimagine fruitfully one’s philosophical commitments given empirical findings and practical results. A practical result of our approach follows on these pages. Congratulations to Jim and all involved! And just in time for Christmas! Thanks Steve. And thank you, especially, for your contributions to the book. Congratulations and thanks to Jim and all contributors.